Richie Roberts loves Riesling. 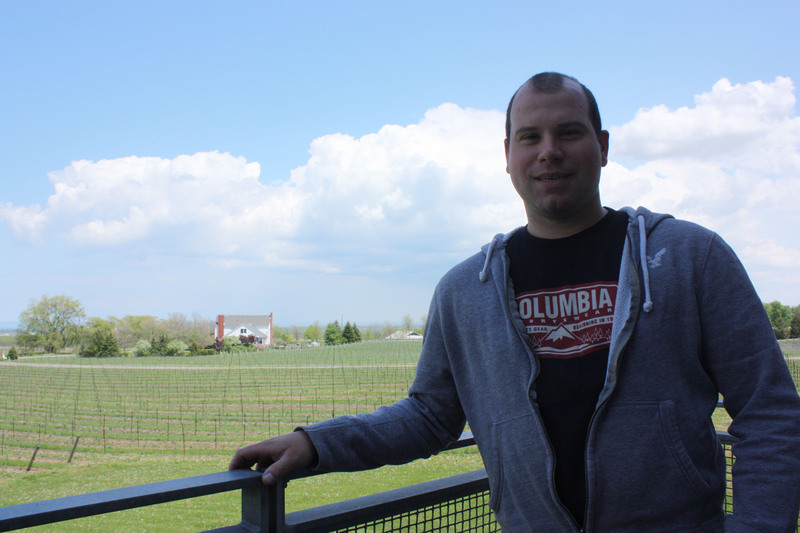 As winemaker at Fielding Estate Winery, it’s his favourite grape variety to work with and drink. Riesling also offers versatility because of the different flavours derived from grapes grown at different sites, he added. “It’s not a grape variety that requires a lot of manipulation in the cellar. It’s very pure,” says Roberts. And the grape is well suited to growing in Niagara, flourishing in the region’s climate and mineral rich soils.